Now you are behind the wheels of a motorbike in a crazy detailed gaming experience, but also retaining the old school fun and simplicity. Ride your bike in the endless highway roads overtaking the traffic, upgrade and buy new bikes to beat the missions in career mode. Start your engine, hit the gas and experience the thrill of fast motorbike racing. 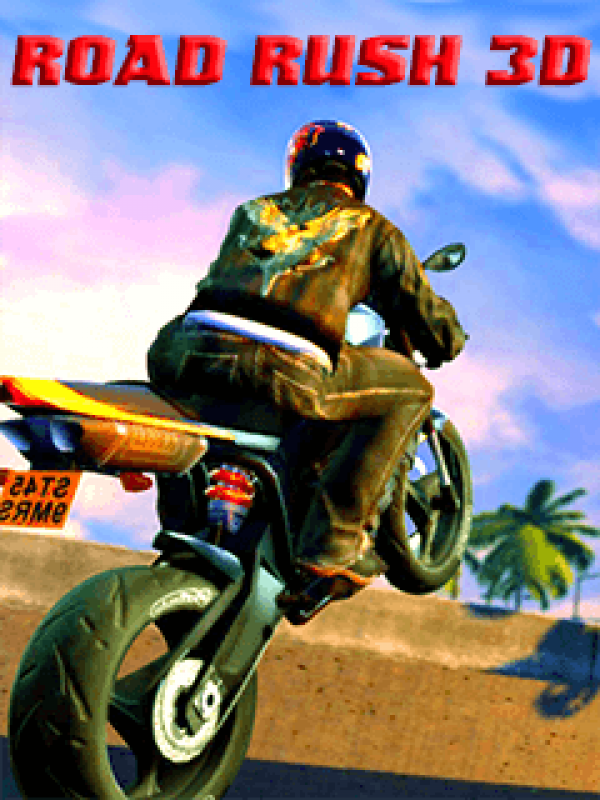 Be an extreme moto racer and prove that you are the most fast, intense and competitive traffic rider.